1 Standard Adjustable dividers running front to back. 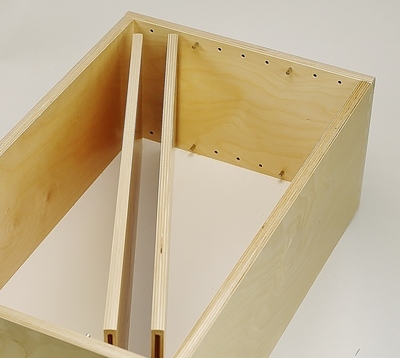 Drawer comes standard with drilled holes, adjustable pins, and 1 adjustable divider. * Price is production cost only. Material cost calculated by size. 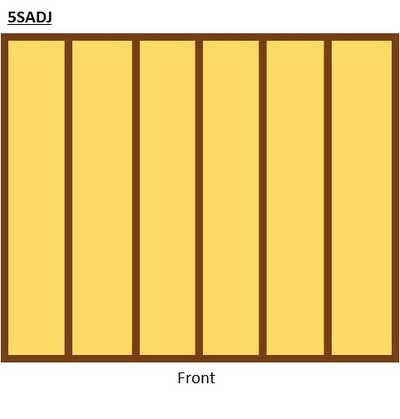 2 Standard Adjustable dividers running front to back. Drawer comes standard with drilled holes, adjustable pins, and 1 adjustable divider. * Price is production cost only. Material cost calculated by size. 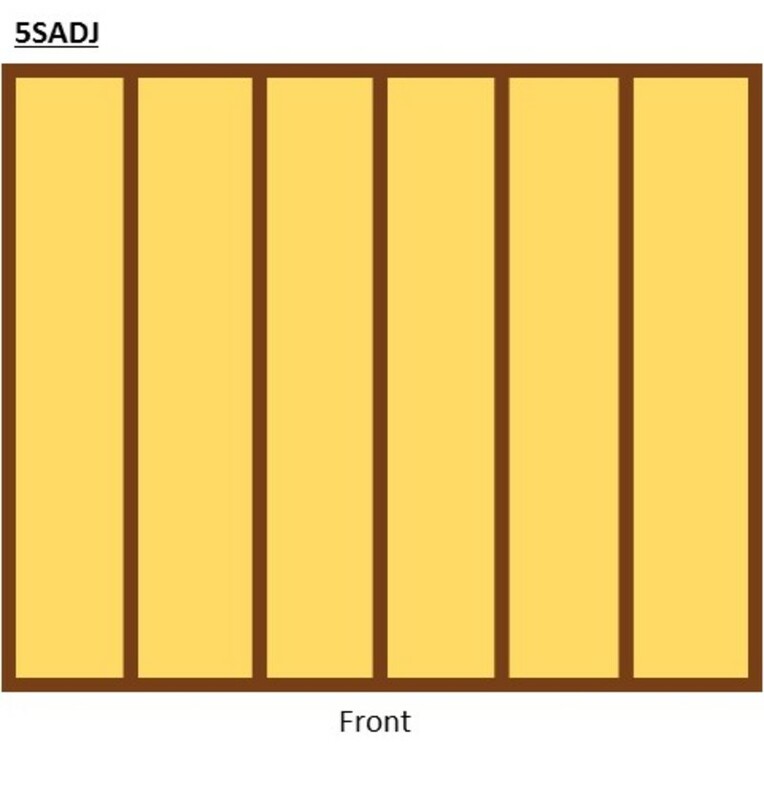 3 Standard Adjustable dividers running front to back. Drawer comes standard with drilled holes, adjustable pins, and 1 adjustable divider. * Price is production cost only. Material cost calculated by size. 4 Standard Adjustable dividers running front to back. Drawer comes standard with drilled holes, adjustable pins, and 1 adjustable divider. * Price is production cost only. Material cost calculated by size. 5 Standard Adjustable dividers running front to back. Drawer comes standard with drilled holes, adjustable pins, and 1 adjustable divider. * Price is production cost only. Material cost calculated by size.